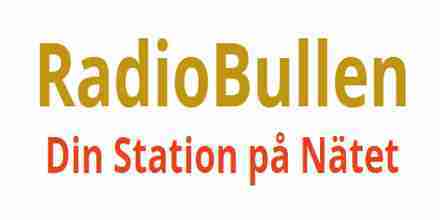 Radio Bullen live broadcasting from Sweden. 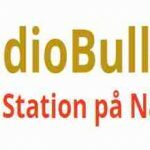 It is one of the most famous online radio station on Sweden. There are lots to talk about the style, musical approach and other elements related to oldies hits music and Radio Bullen just brings those great songs to their listeners in a very engaging manner.